We are an accredited Worcester Bosch installer and usually recommend their products. 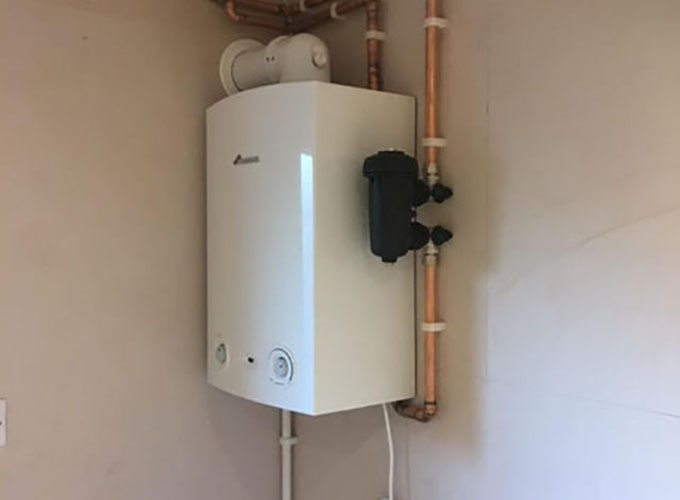 There are cheaper boilers, but they never last as long and the total cost of ownership for Worcester Bosch will probably be lower, you get what you pay for. 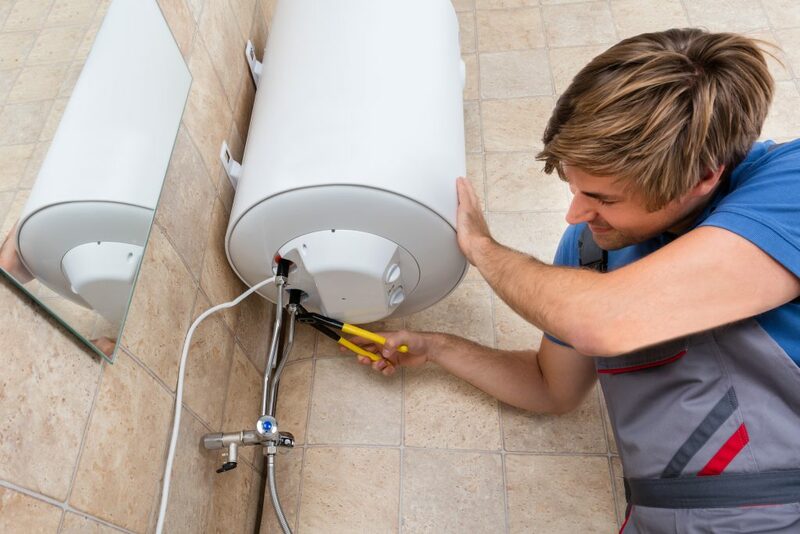 Our experienced installers will review, advise and install the best boiler, combi-boiler or conventional boiler depending on your needs and with over 15 years experience with many different makes and models of gas boiler you can be assured you will get the very best products and installation no matter what you choose. Are all products we have installed, so if you are looking for a friendly, exceptional Plumbing And Central Heating Service service in Bordon, Whitehill and surrounding areas, then call Ark Heating Solutions. 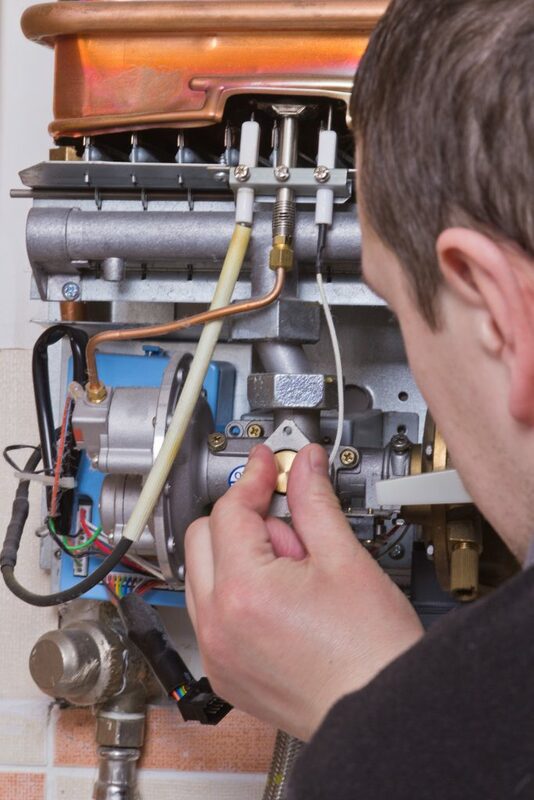 We install quality boilers at a competitive price and all our work is guaranteed. Do You Offer Free Call Outs? When you call we discuss your needs, and give you a price over the phone, and you can choose to book us. 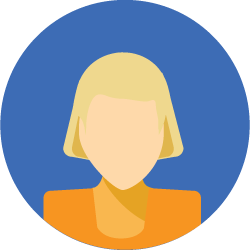 Our Checkatrade profile shows we NEVER charge more than quoted without previously explaining to our customer why, any job can have unforeseen problems and we keep you informed. If you have a larger project, like a full bathroom or kitchen refurbishment we will book an appointment to discuss your needs and prepare a formal quote. Emergency call outs do attract a call-out charge and our pricing structure is fully explained, clearly on our pricing page. Yes, all our work comes with a total peace of mind guarantee. We provide a 1 year guarantee on all parts supplied by us and all workmanship. This applies to all jobs, projects or emergency call outs. 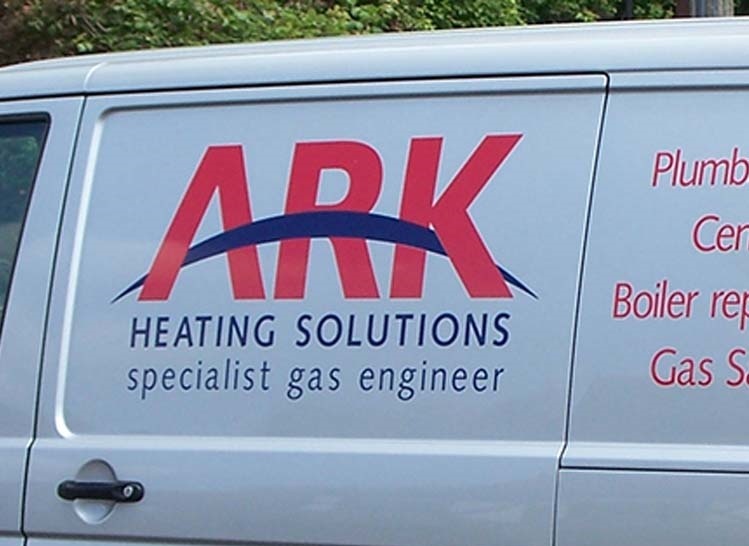 When you book Ark Heating Solutions you can be sure that the problem is fixed and backed by our guarantee. We are located in Bordon and Whitehill, and cover Lindford, Liss, Liphook, Farnham, Petersfield, Alton, Haslemere, Basingstoke, Midhurst, Four Marks, Fleet, Farnborough, Aldershot and on larger projects cover out to Reading, Camberley, Guildford and Portsmouth. If you are unsure please do call us as we will quickly advise you if we cover your location. If we don't then we may be able to advise you on who best to approach. But please call us and ask. "He was conscientious, diligent and tidy. With his great attention to detail he very neatly plumbed in our new combi boiler into a small kitchen cupboard leaving no pipe work or wiring on show... 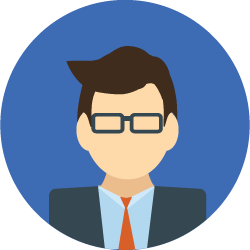 ...I have absolutely no hesitation in recommending Mark and will use him again." "ARK were professional, helpful and what is most important, I now know this man can be trusted to do a top quality job without taking the mickey. He charged me what he said he would when I first spoke to him on the phone. He could have spun it out a bit more and charged a bit more but he didn't. I cannot recommend this provider highly enough. 10000% use him again!!!!"